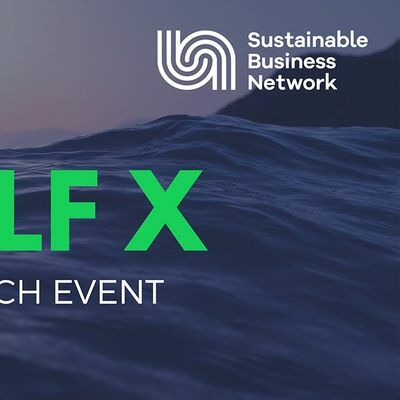 Explore how your business can join with others on a high profile mission to protect and restore Tikapa Moana, the Hauraki Gulf. 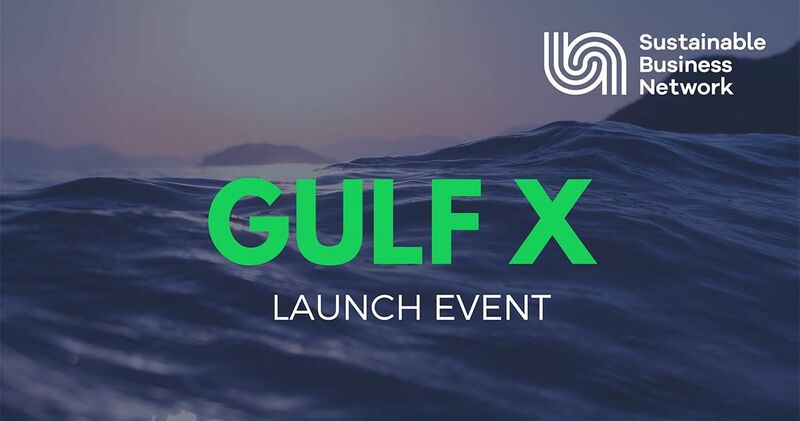 GulfX is a new major marine restoration project launched by The Sustainable Business Network. It will bring together business smarts, innovation and heartfelt love of the Gulf for an initial three years of action, culminating in the America’s Cup and APEC summit in 2021. Find out how your organisation can be at the forefront of showcasing the brightest and best of our seafaring city. This will be a special evening, in a very special setting.